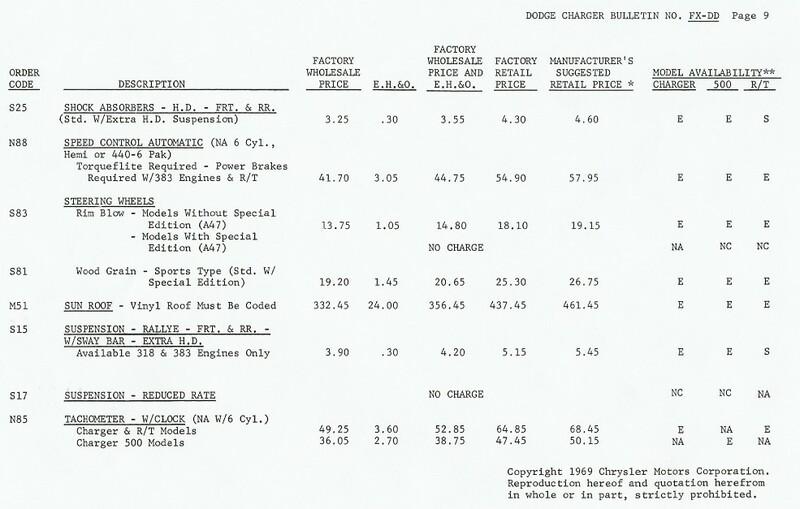 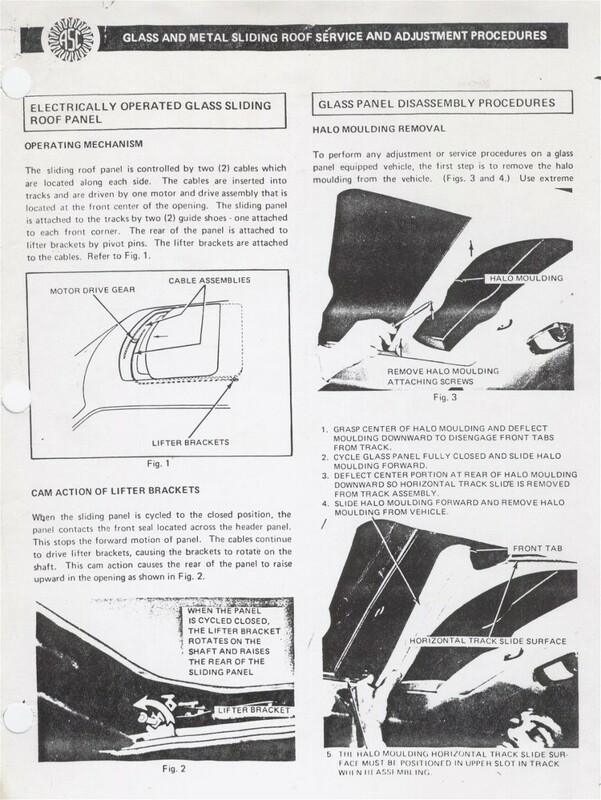 For owners and enthusiasts of factory sunroof Mopars. 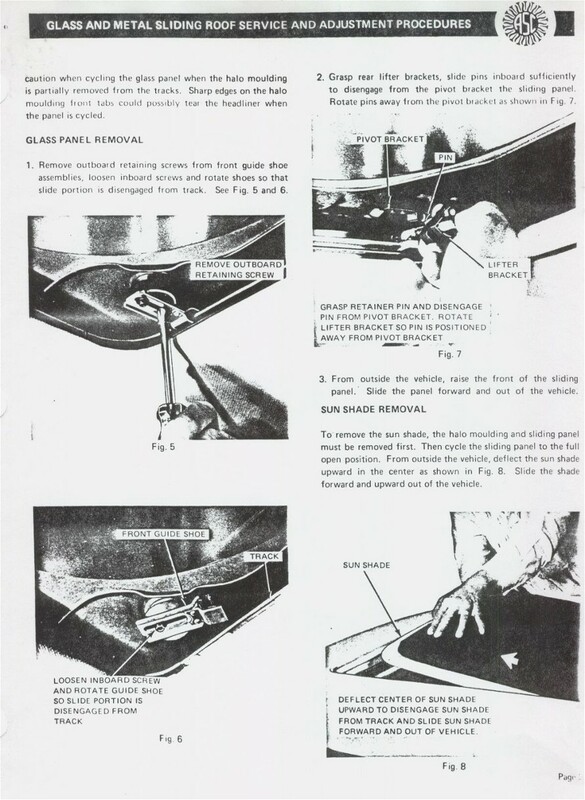 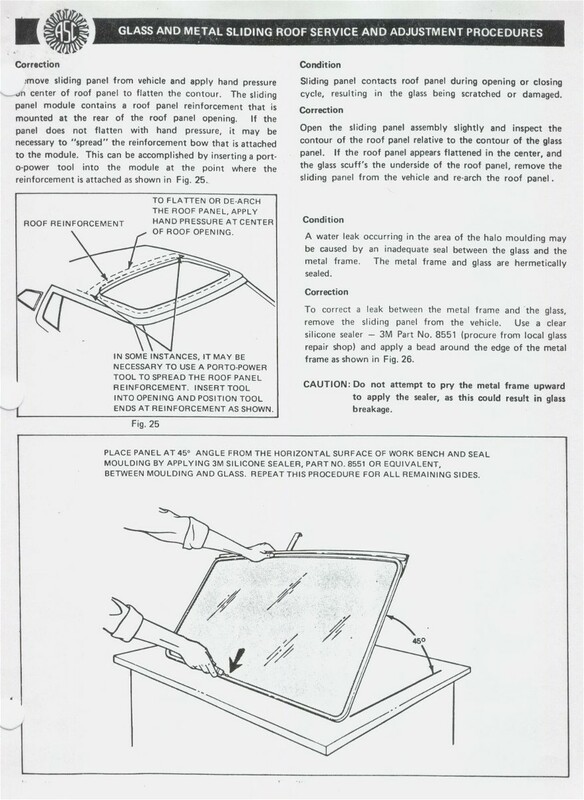 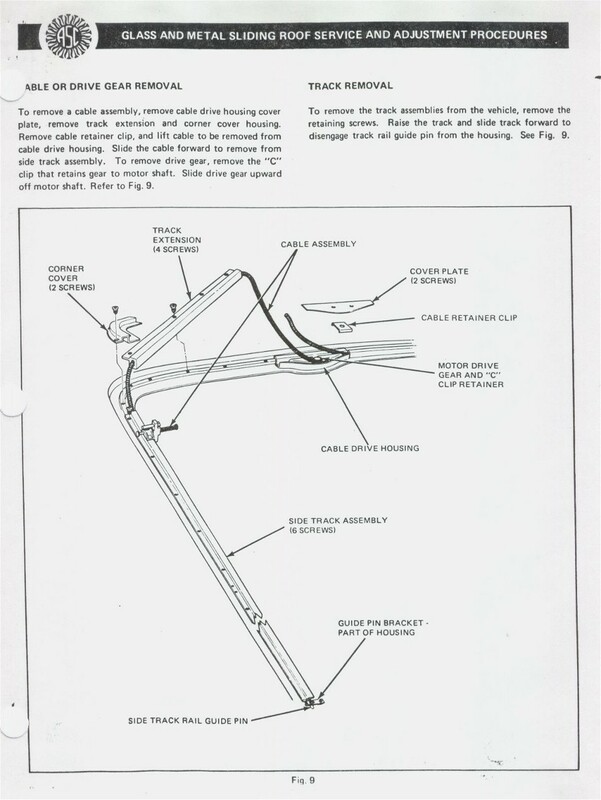 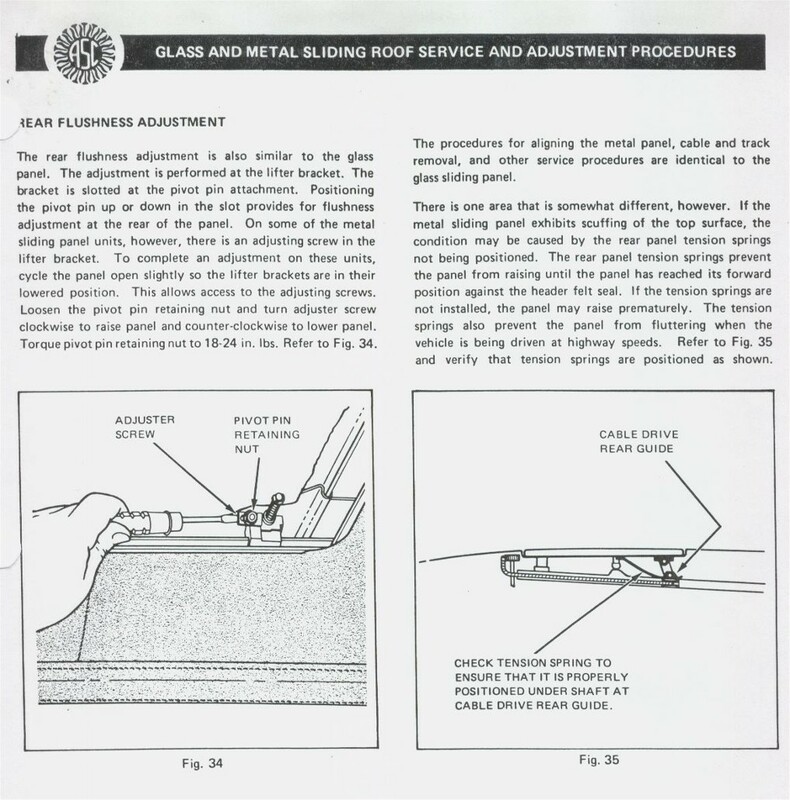 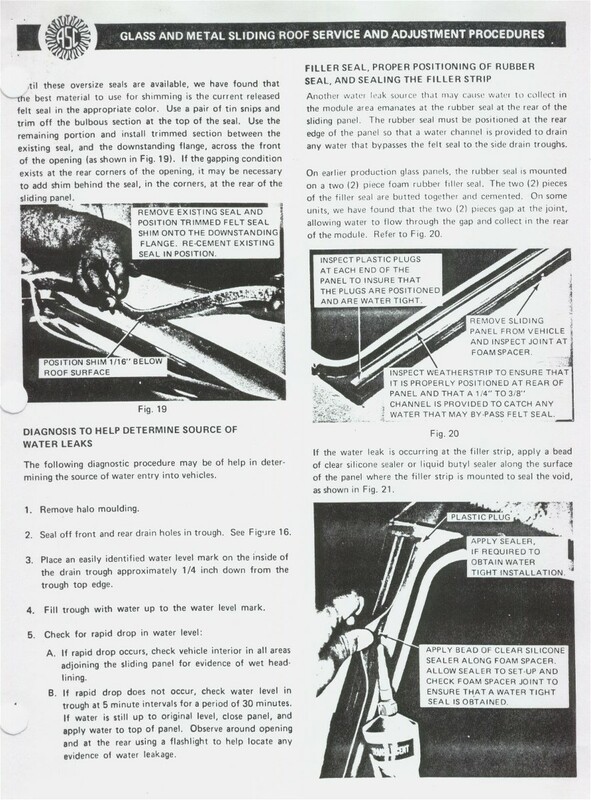 American Sunroof Corp. Service Bulletin: Sunroof Service and Adjustment Procedure. 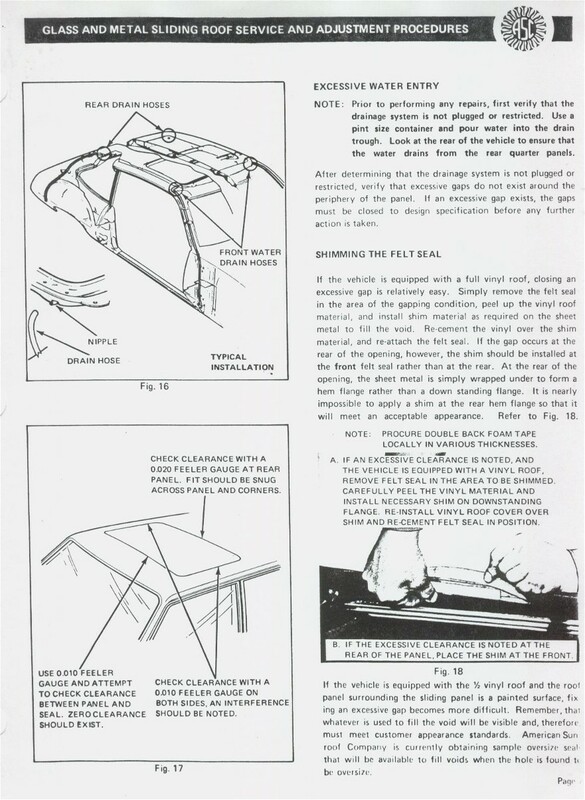 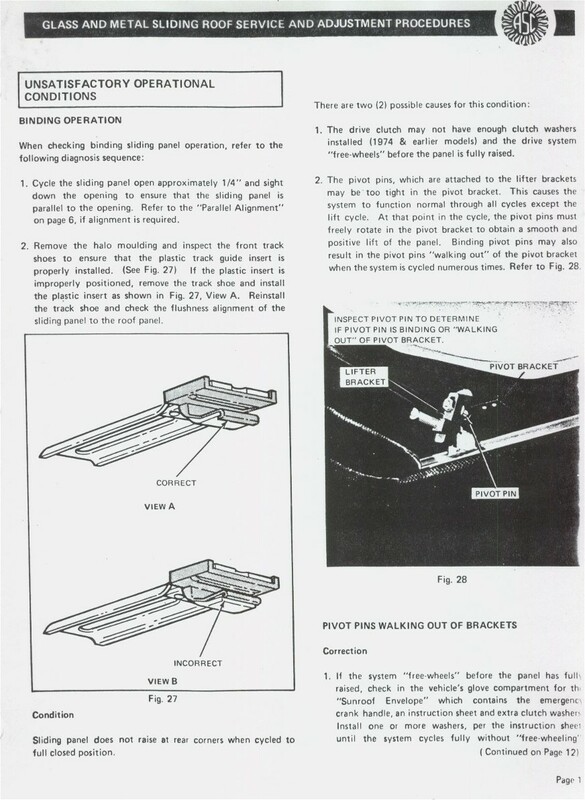 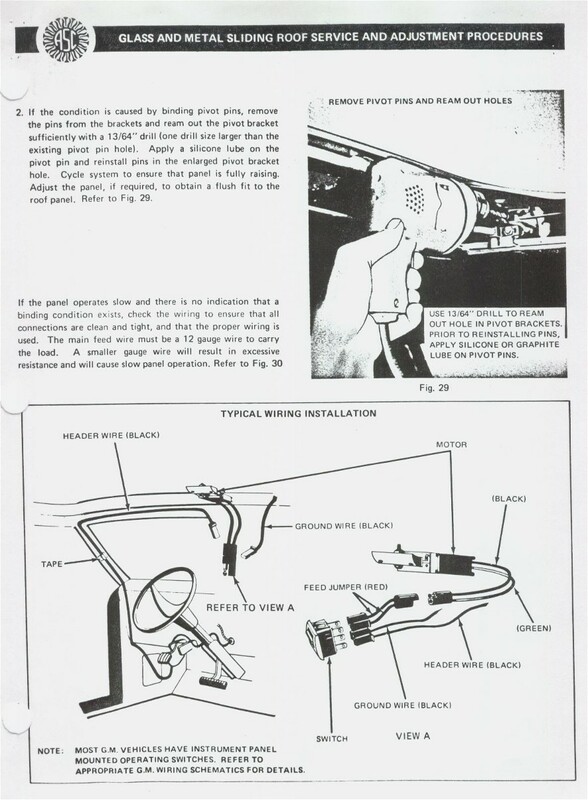 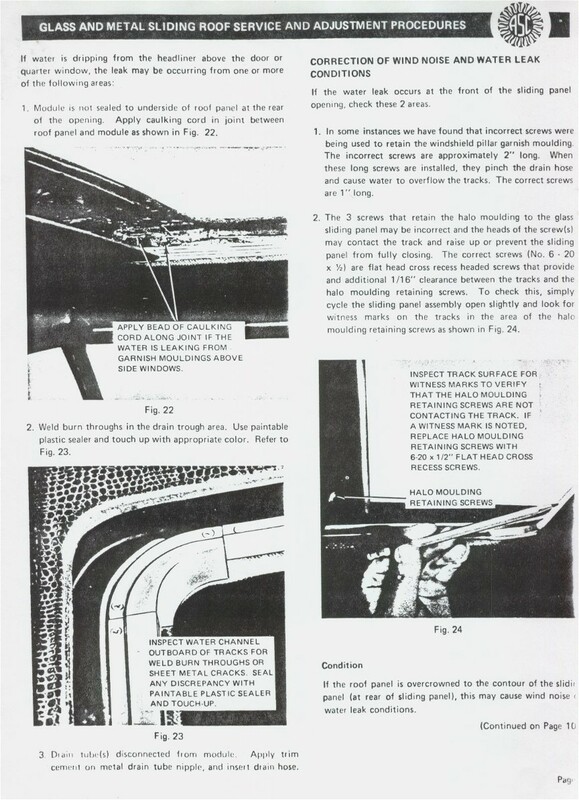 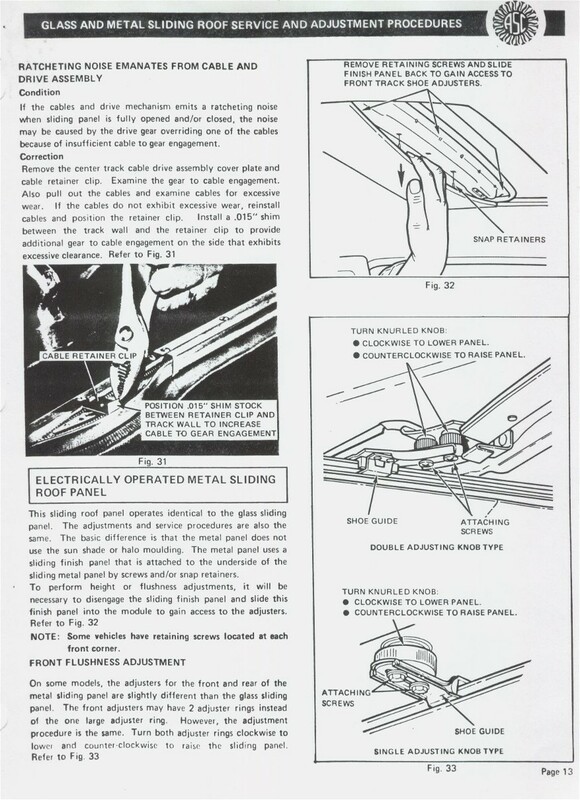 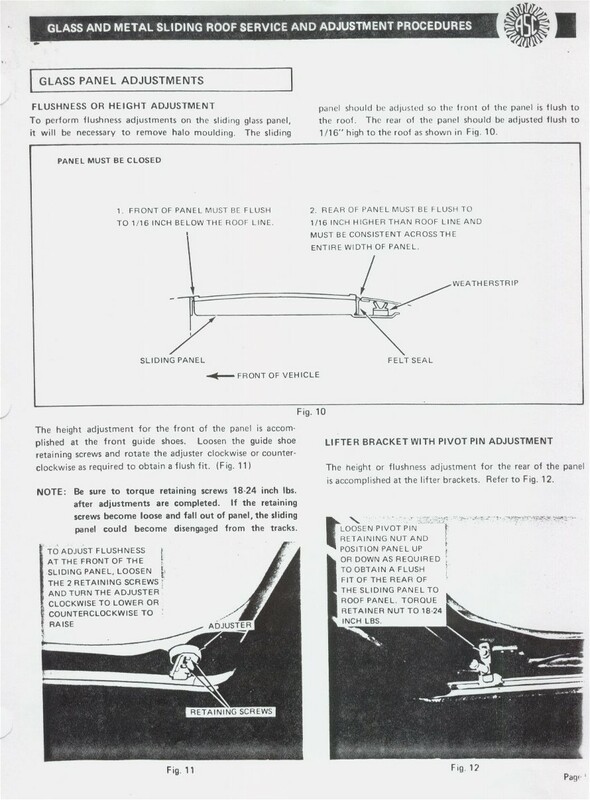 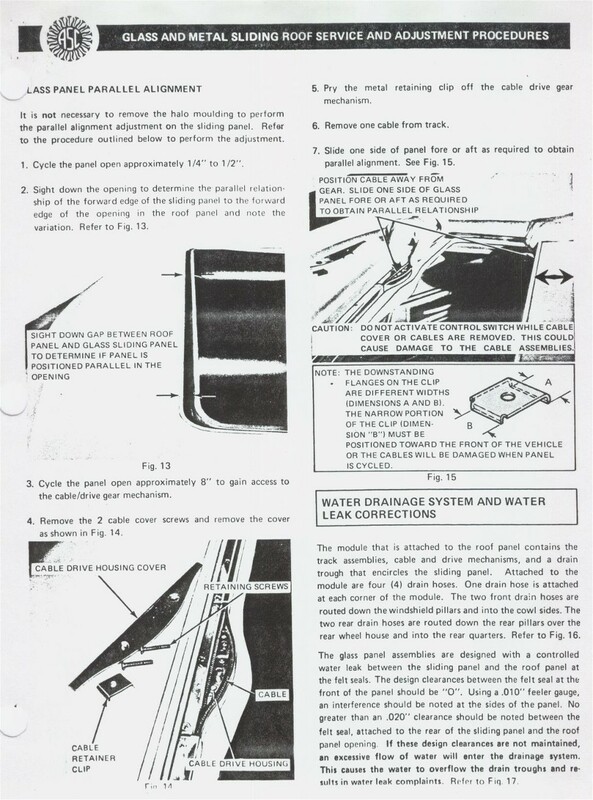 Technical Service Bulletin D71-23-16: Electric Sunroof Description and Operation for Challenger and Charger.